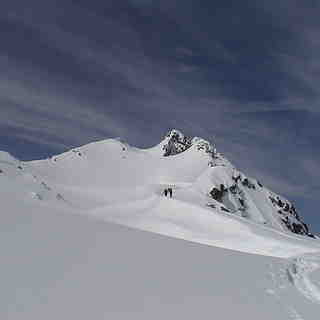 Is it snowing in Arêches-Beaufort ?¡Gracias! 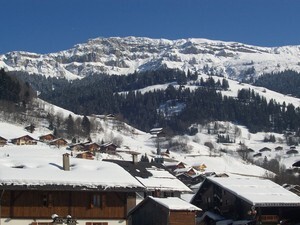 Areches Beaufort is in the Savoie region of France. 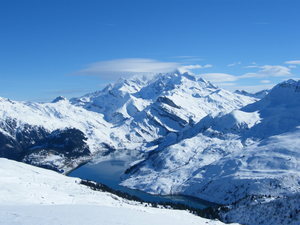 It is the closest ski resort to Albertville (23 km). 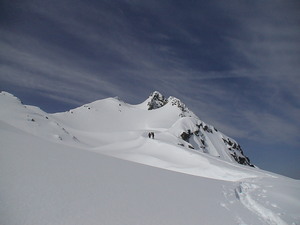 Areches Beaufort has 50 kms of pisted terrain and 33 trails. There are 15 lifts at Areches Beaufort. 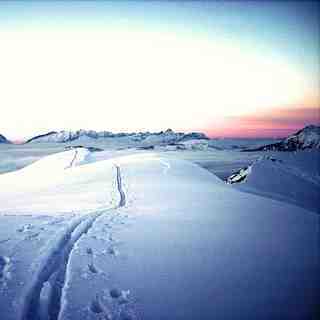 The area also has 35 kms of cross-country skiing. Station sympa et restee tres savoyarde. Si ellez ne vous plait pas allez a courchevel .tarifs peut etre plus.